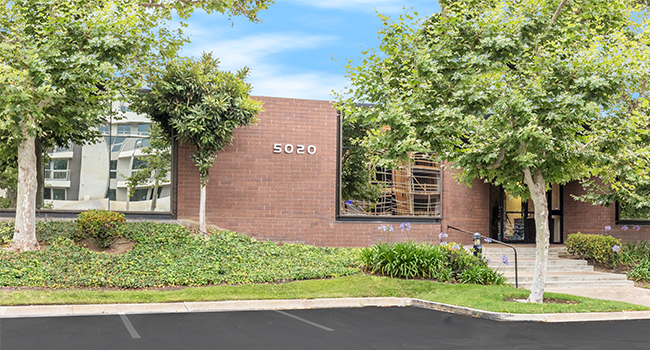 Welcome to our 23 Corporate Plaza location at 23 Corporate Plaza, Suite 150, Newport Beach, CA 92660. Our executive suite has 130 private window and interior offices to accommodate all your business desires and needs. 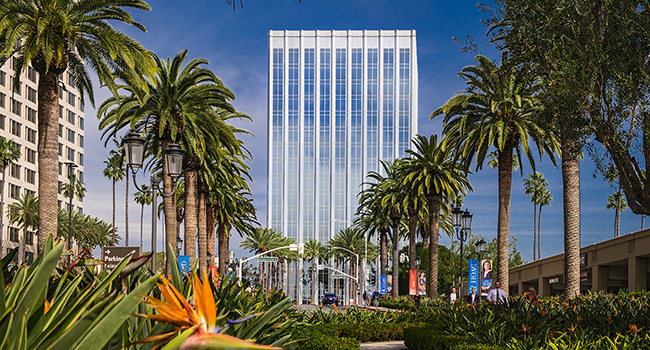 4000 MacArthur is an impressive, Class A office space building that looks over the city of Newport Beach, California and the distant mountains. It is located at the intersection of MacArthur Blvd. and Jamboree Road, near the 73, 55, and 405 freeways. 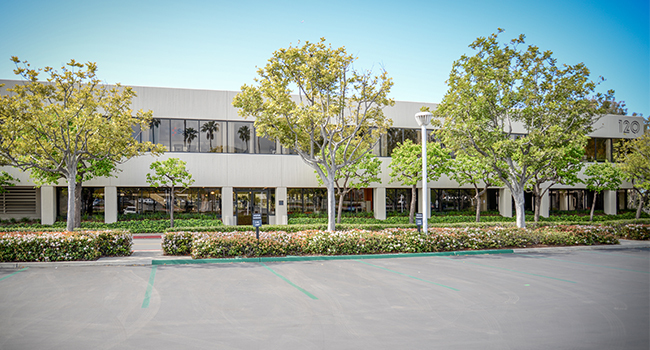 Welcome to our Newport Beach location in the Design Plaza at 260 Newport Center Drive, Newport Beach, CA 92660. Our 18,000 square foot executive suite has 86 window offices, interior offices and bays to accommodate all your business desires and needs. 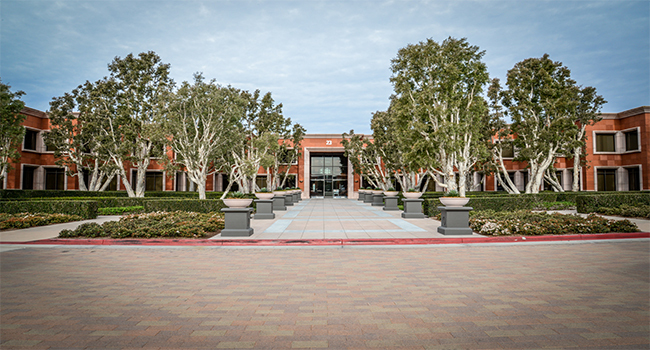 The spacious Campus Drive location in Newport Beach, California offers office spaces, virtual offices, and meeting rooms that are easily accessible from the 405 freeway and 73 toll road, and because it is a single story building, coming and going is simple and extremely convenient. 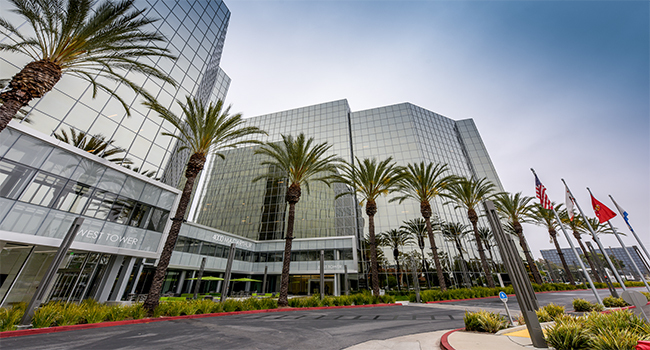 Welcome to our Newport Beach location in the Gateway Plaza at 120 Newport Center Drive, Newport Beach, CA 92660. Our executive suite has 113 window offices, interior offices and bays to accommodate all your business desires and needs. Do you want to look out from your office space, meeting room, or executive suite and see the ocean? Then our Fashion Island location is perfect for you.